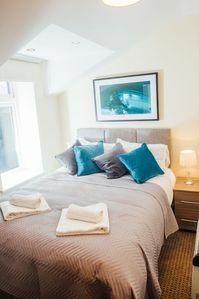 This luxury one bed apartment will comfortably accommodate up to 4 guests, with everything that you need for a relaxing stay. The apartment consists of free Wi-Fi, fully equipped Kitchen, Lounge with TV and Sofa Bed, Double Bedroom and WC with Walk-in Shower. 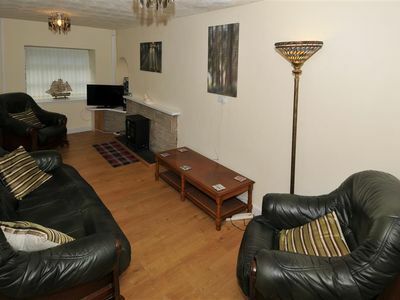 The Apartment is located just 1.2 miles from the City Centre and easily accessible by car form the A48 or train with Cathays Station just 0.7miles away. Cardiff offers Spectacular Shopping, Museums, Entertainment, Dining and Wine Bars and are all within walking distance. On foot you can visit the National Museum Cardiff for free and visit the specular Cardiff Castle. The Wales Millennium Centre and Cardiff Bay are close by, offering top class entertainment, waterside views, restaurants and bars. The Cardiff University is within walking distance too. This luxury apartment has everything needed for a long term or short term stay, Suitable for families or the individual traveller. 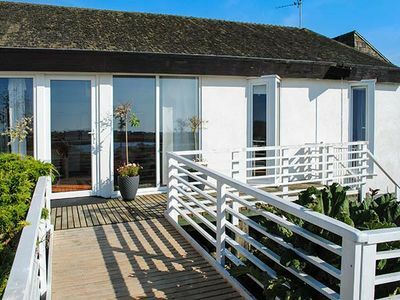 This property is part of the Diamond Serviced Apartments group, who are passionate about providing a friendly, professional service with Quality accommodation. Benefit from our 24/7 helpline, email and text service.